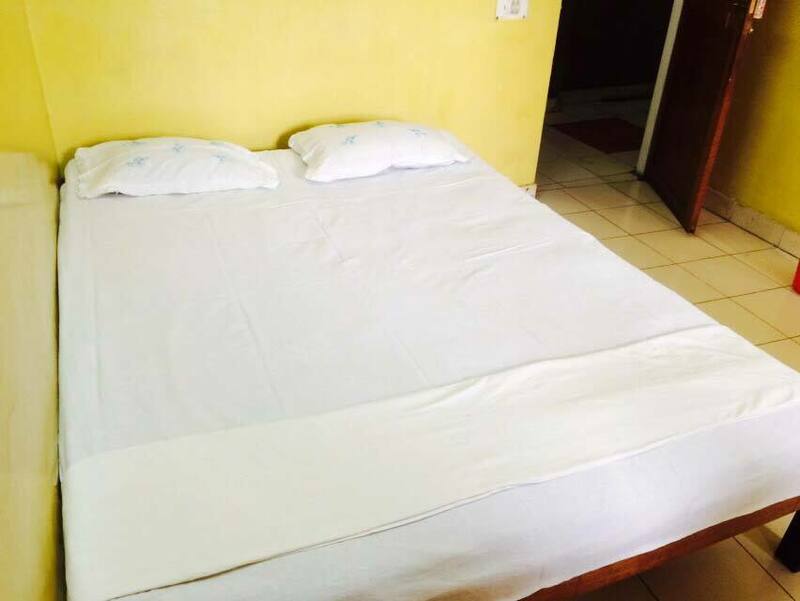 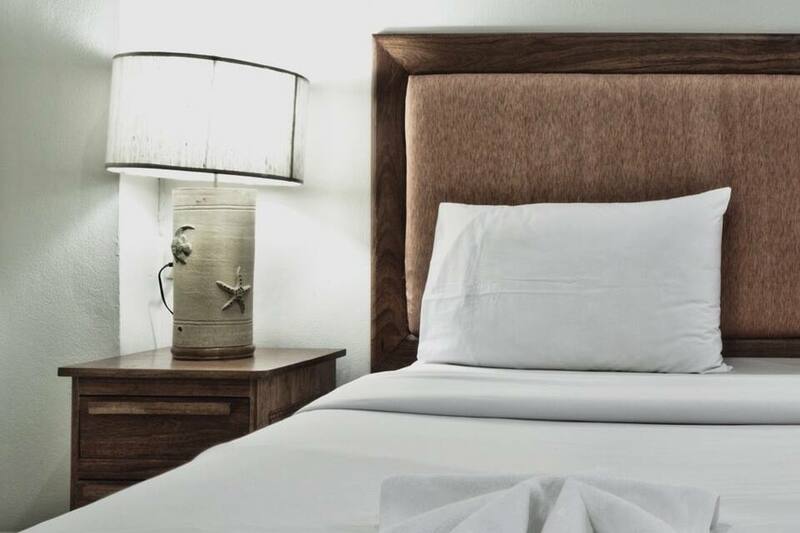 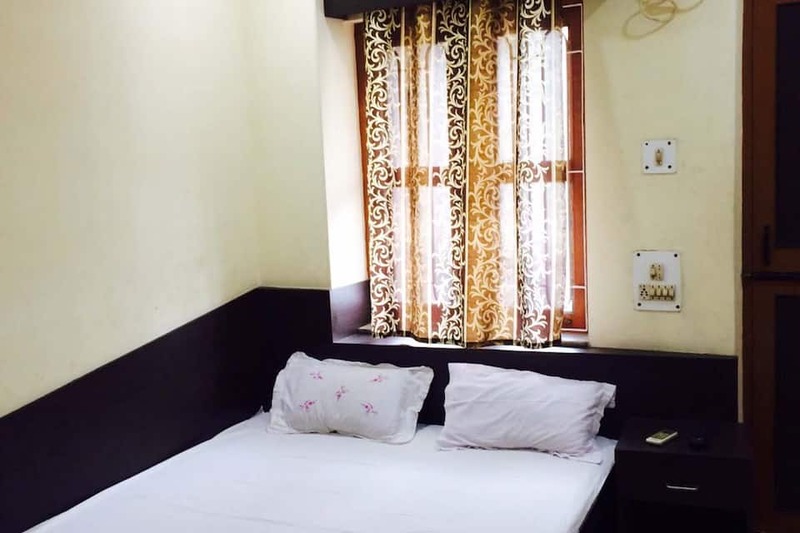 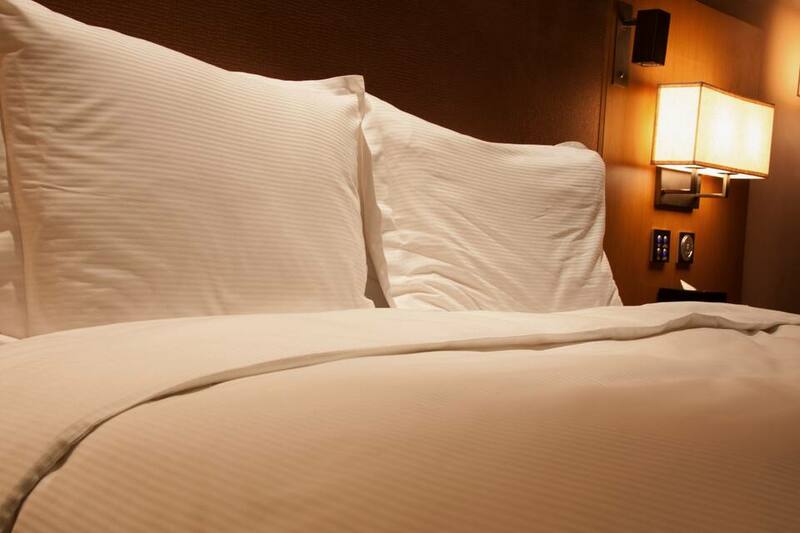 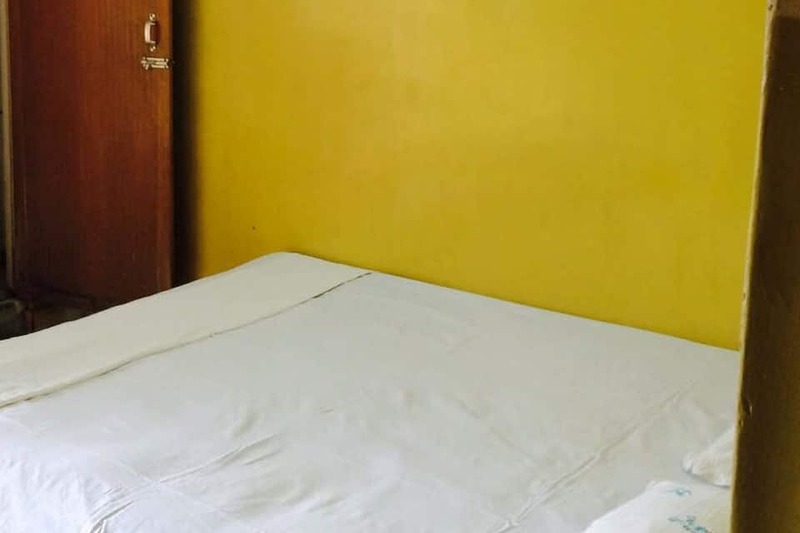 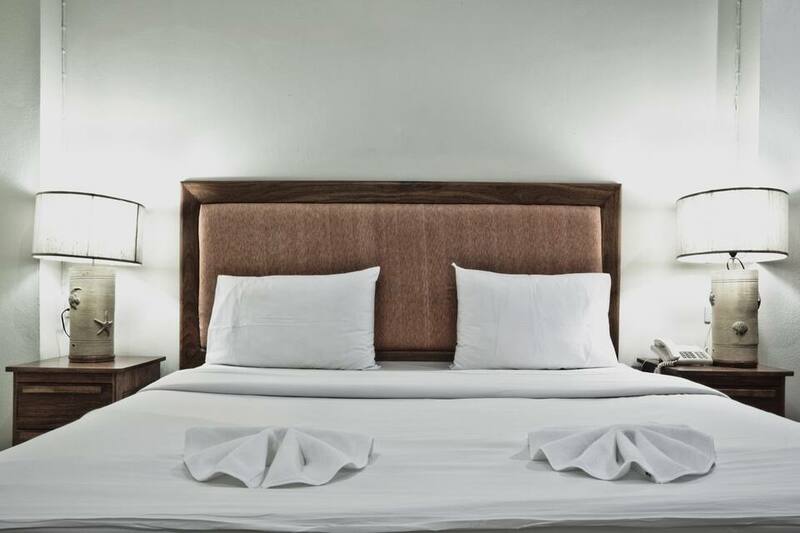 Siliguri travellers can step-in at Biswanath Guest House in Siliguri, located 2 km away from N J P. Choose to stay in any of its 15 well-appointed rooms. 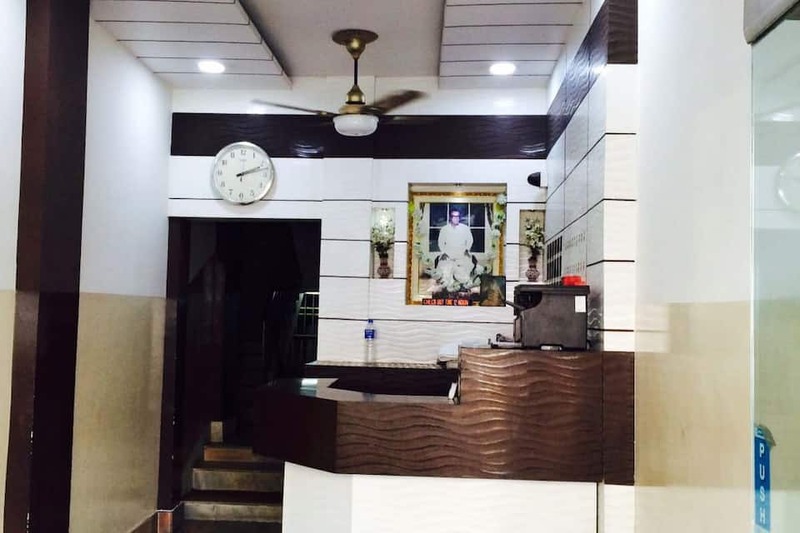 Hotelier's congenial staff is ever willing to help its guests. 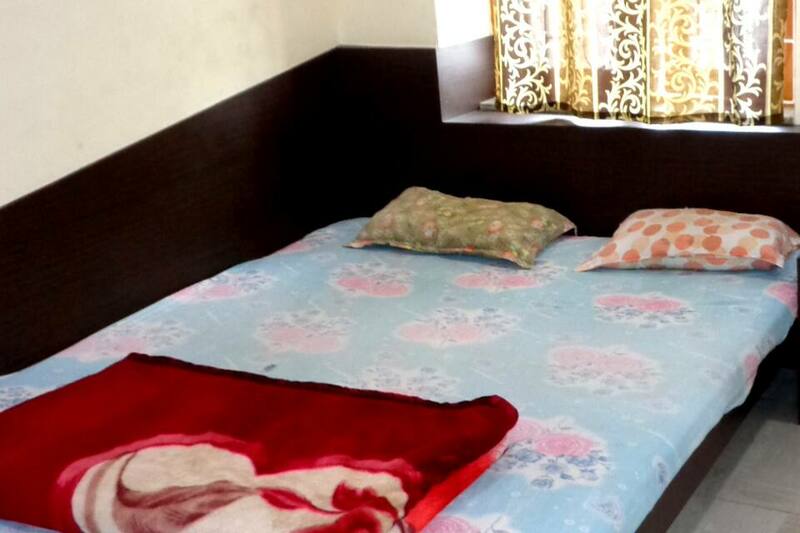 Daily newspapers is offered within the premise of Biswanath Guest House. 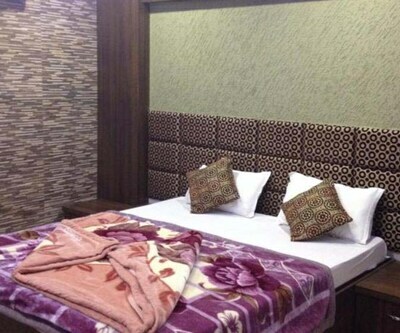 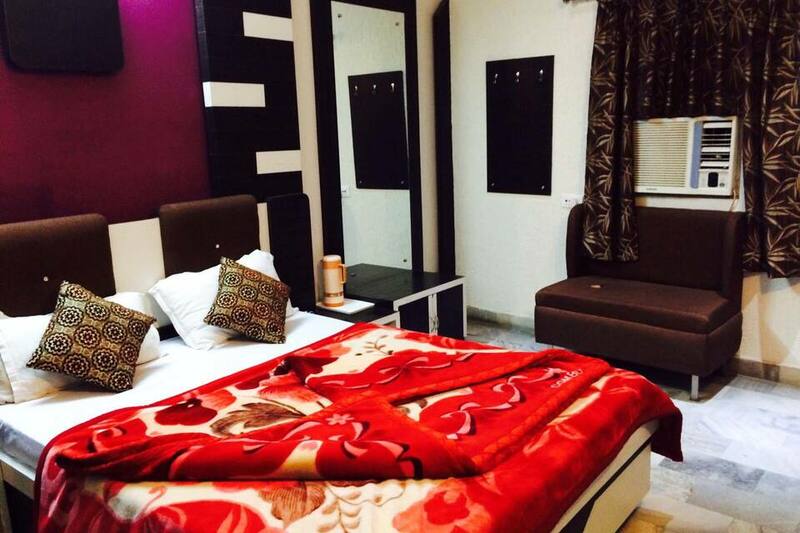 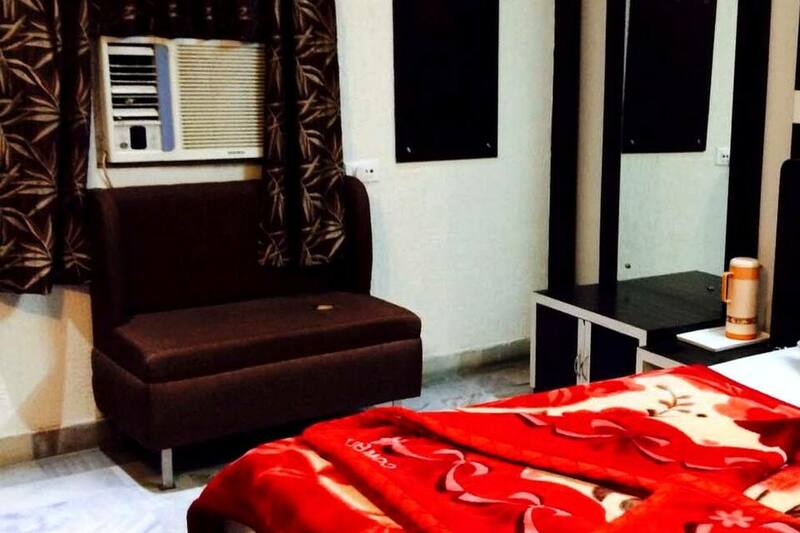 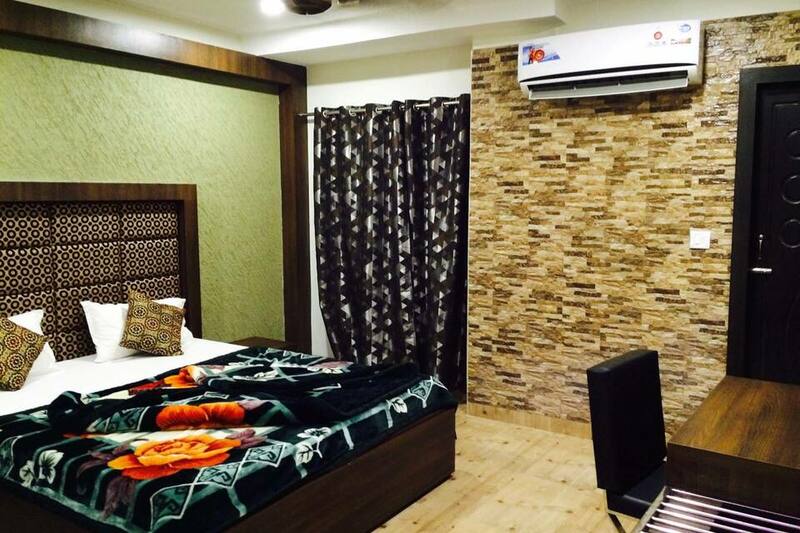 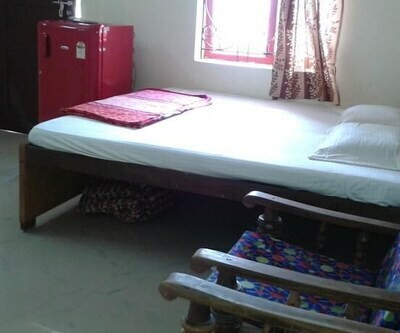 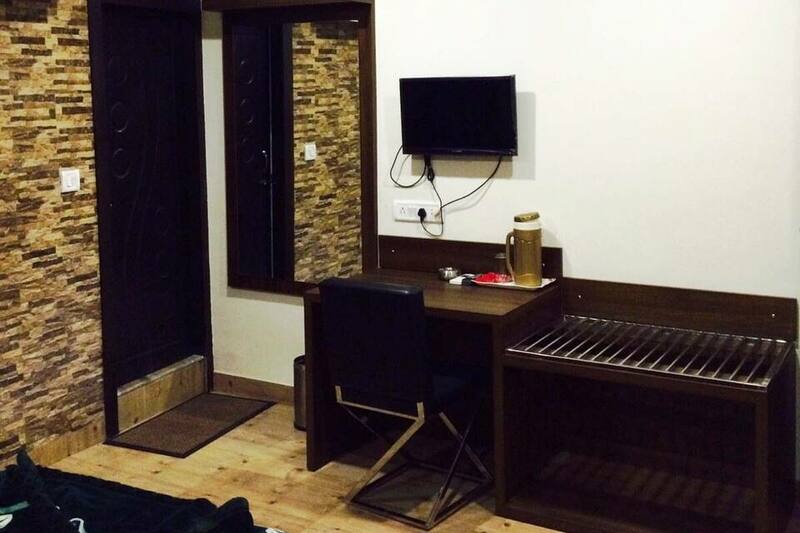 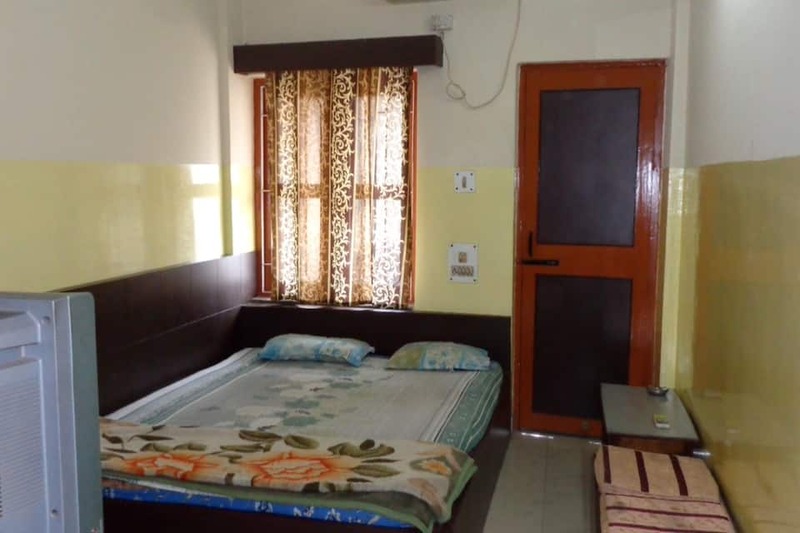 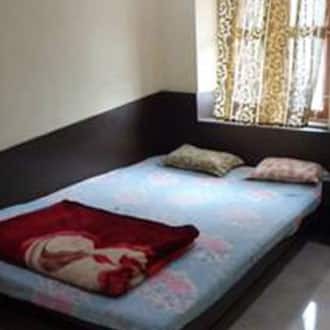 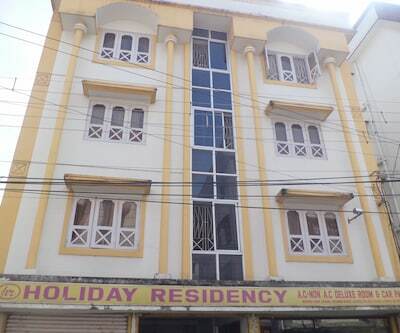 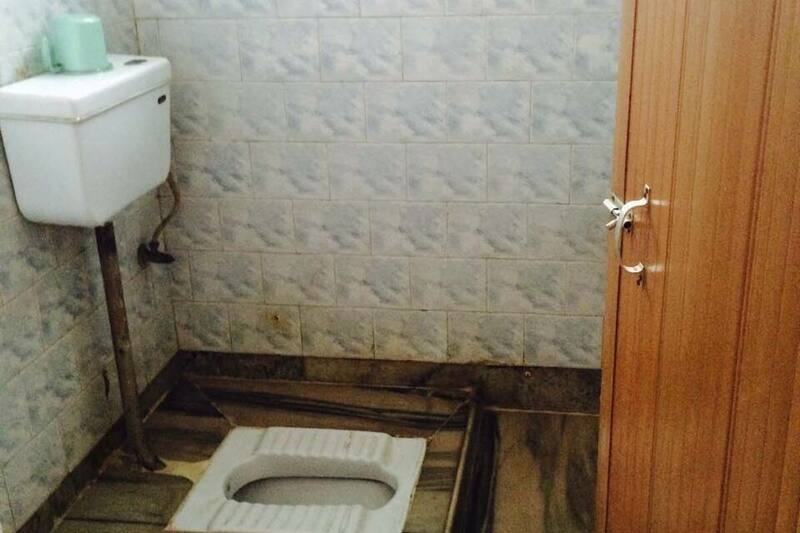 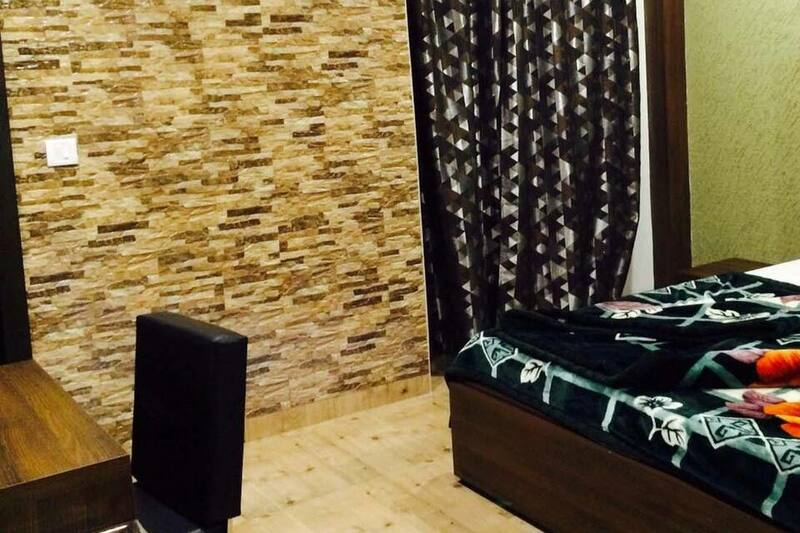 This budget guest house in Siliguri offers backup generator facility for non-stop power supply. 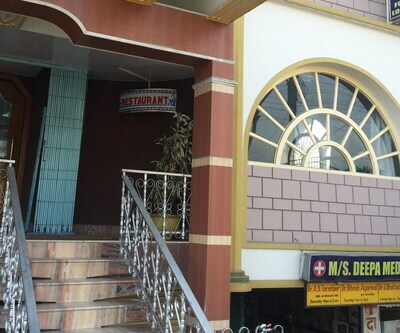 Quick and hygienic laundry service is also available here.